Top quality reel for heavier surf fishing! 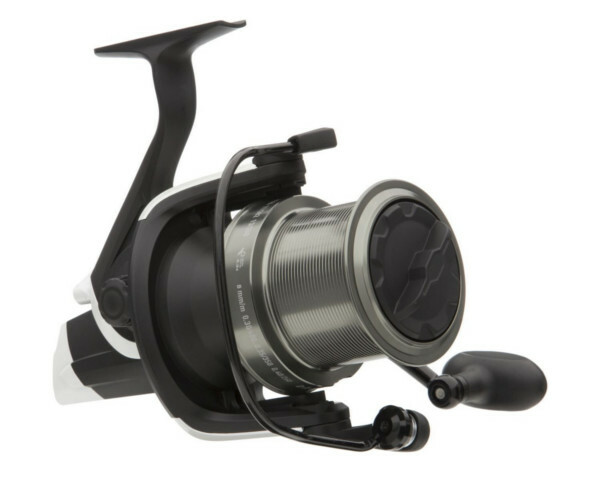 The Quick Steelpower Black Distance Surf was specifically designed for long distance fishing with heavier weights! 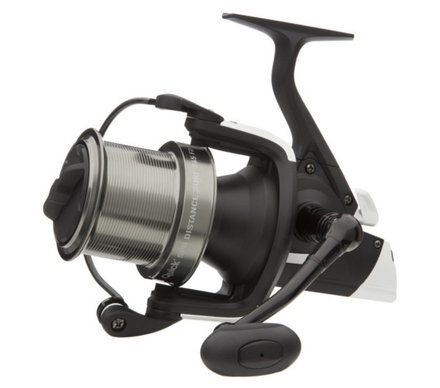 Both the body and rotor are made of super strong ABS while the spool is made of strong yet lightweight aluminium. The gearing consists of strong components made of brass and stainless steel. 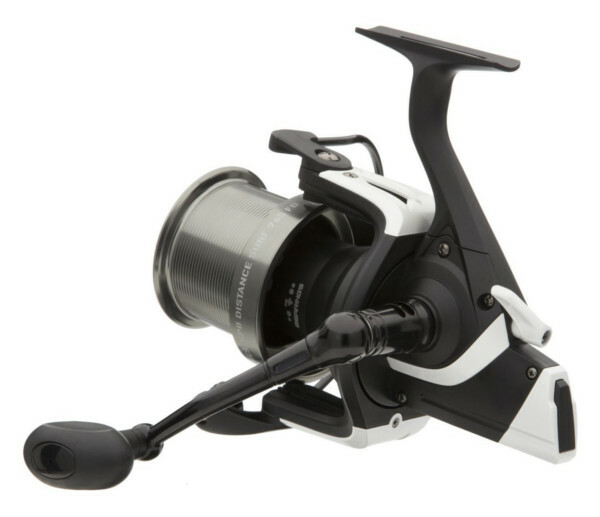 The Ultra-Slow Oscillation system guarantees perfect line lay onto the long cast spool which enables you to make extremely long distance casts!